You’ve done your homework. 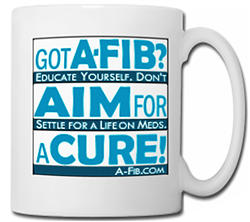 You’ve learned about your A-Fib triggers. You’ve found some relief from your symptoms. Why not share an insight or two with other patients with your same symptoms? 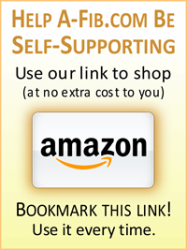 Is a specific treatment working for you? Have lifestyle changes helped? Or, perhaps, an alternative or homeopathic remedy? Won’t you email us and share your tip? Sharing is What This Website is All About. 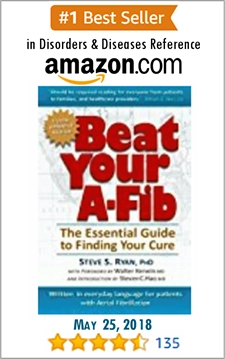 As Steve writes in his own personal A-Fib story: “I started A‑Fib.com to spare others the frustration, depression, and debilitating quality of life the disease caused me.” Won’t you join us in this noble effort? Do it NOW! Send us an email. 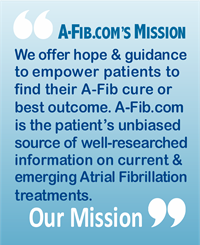 What can you share to help others deal with this ‘demon’ Atrial Fibrillation? P. S. Have more than a tip share? 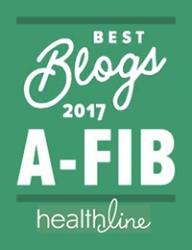 How about sharing your A-Fib story! 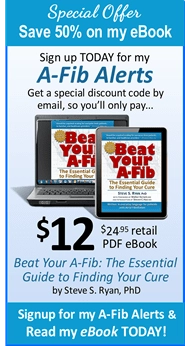 Read how to write and submit your personal experience A-Fib story.